In today’s environment where many celebrities are being exposed as less than desirable role models, Matthew Faraci is focusing on positive and uplifting stories of Hollywood stars. 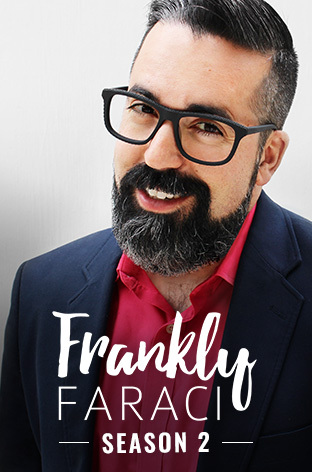 His show Frankly Faraci is a new original series on Dove Channel featuring authentic, heartfelt, behind-the-scenes interviews with inspirational figures in entertainment, music, sports, business, and politics who are actively focused on doing good. Each episode features an individual in their environment and Faraci invites us along for the journey. 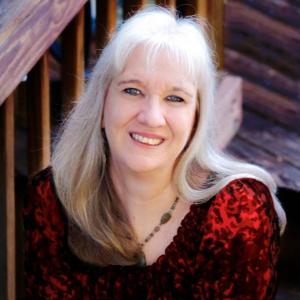 For everyone who is looking to be uplifted and inspired…welcome home. First, give us an introduction to Frankly Faraci. Frankly Faraci is a show redefining what faith looks like. There’s a false stereotype in our culture that is often perpetuated by the media and the “Christian” spokespeople they choose to highlight. It’s the Ned Flanders problem—faith represented as people who are holier-than-thou and living strange, closed-off religious lives that few regular folks can identify with. The folks I know personally, and meet in the show, are highly intelligent, thoughtful, free, fun-loving, and creative. That’s what faith really looks like, and the world needs to see that. 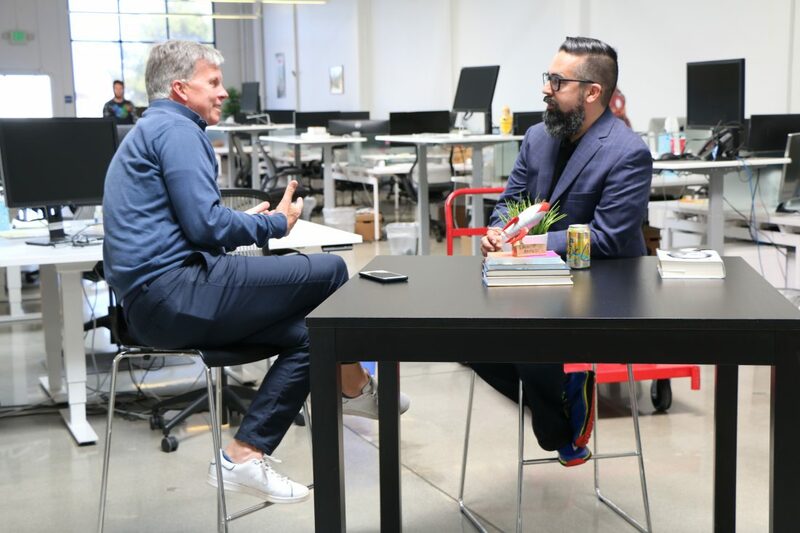 Most of our guests are Hollywood celebrities, and in an era where Hollywood’s reputation couldn’t be worse, it’s important for people to see the untold stories of inspiration and hope, stories of celebrities who love their families, go to church, and are focused on making people’s lives better. It’s important to point out that an amazing team created the show. Cinedigm executives Erick Opeka and Faye Walker came up with the idea, and then we refined the concept further together over time with significant input from our series producer Nash Herrington. Original content is what drives viewers these days, and the idea was to do something completely new and fresh in the inspirational space. We all believed that this is what audiences are looking for, and based on the feedback I’m thrilled to be able to say that has turned out to be correct. What makes Frankly Faraci unique from other talk shows? We are different for two reasons. First, it’s an experiential talk show. So while we do interviews, we are also on a journey with each guest and we capture that journey. Second, it’s conversational, not preachy. We’re not trying to promote any agenda, rather we aim to have authentic, heartfelt conversations to give the audience a real look at who these celebrities are as people. This is new, and I’m particularly proud to be able to say that because God is the author of all innovation and new thinking. Dove is a place for families to come and enjoy streaming entertainment together. As a parent of four amazing kids myself, I’m constantly looking for role models to present to my kids. This show does that, and parents really appreciate that. I believe that’s why we received the hard-earned approval of the Parents Television Council, because they see that as well. For those who don’t have Dove Channel, is there a way to watch the show? How do you determine who to have as guests on your show? We do tons of research and look for people who are surprising and have something of substance to share. What can we look forward to in future episodes of Frankly Faraci?